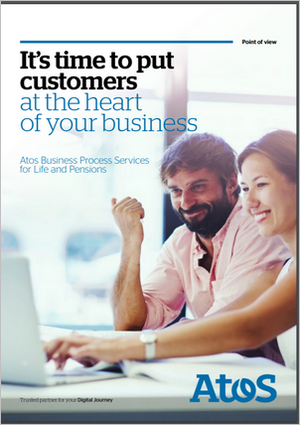 Taking a customer centric approach to Business Process Services helps life and pensions companies to survive and thrive. Low interest rates, falling demand and changing regulations are taking their toll on the life and pensions industry. This is combined with the declining appeal of Life and Pensions services for the next generation of customers: it’s a fact that millennials don’t care that much about long-term savings, protection and insurance products. And yet, they have high expectations of how they interact with organisations; the service responsiveness and the range of channels. This ‘perfect storm’ of circumstances now means that Life and Pensions providers must radically change the way they engage with their customers; offering better products with greater choice and flexibility of access. This paper outlines how by taking a customer centric approach to Business Process Services (BPS) that combines intelligent operations, with innovative digital technology can help a traditionally conservative sector evolve in the world of digitally-savvy customers.